When I was a wee lad, I didn’t pay much attention to the name under the title on my favorite books. My mother gently nudged me one day, when I complained that I didn’t know what to read, pointing out that if I knew who had written the last book I’d really enjoyed, I might be able to find another just like it. My mom. She was right about what would happen if I touched the burner when it was glowing that pretty red color, and she was right about this, too. I learned to pay attention to authors, and soon stopped complaining about not having anything to read. Or having to bandage my fingers so often. As I’ve grown older, I’ve learned this principle can be applied more broadly with some success. I now avoid touching anything that glows red, regardless of how damn cheery it looks, and when I find a publisher putting out quality books, I stick with them. Case in point: Angry Robot, publisher of Chris F. Holm’s noir crime novel Dead Harvest, Aliette de Bodard’s Aztec mystery Obsidian & Blood, Tim Waggoner’s undead detective opus The Nekropolis Archives, and many others. My latest discovery is Lee Battersby, whose The Corpse-Rat King was published by Angry Robot in August. Marius dos Hellespont and his apprentice, Gerd, are professional battlefield looters. When they stumble upon the corpse of the King of Scorby and Gerd is killed, Marius is mistaken for the monarch by one of the dead soldiers and is transported down to the Kingdom of the Dead. Just like living beings, the dead need a King. And Marius is banished to the surface with one message: if he wants to recover his life he must find the dead a King. Which he fully intends to do… Just as soon as he stops running away. 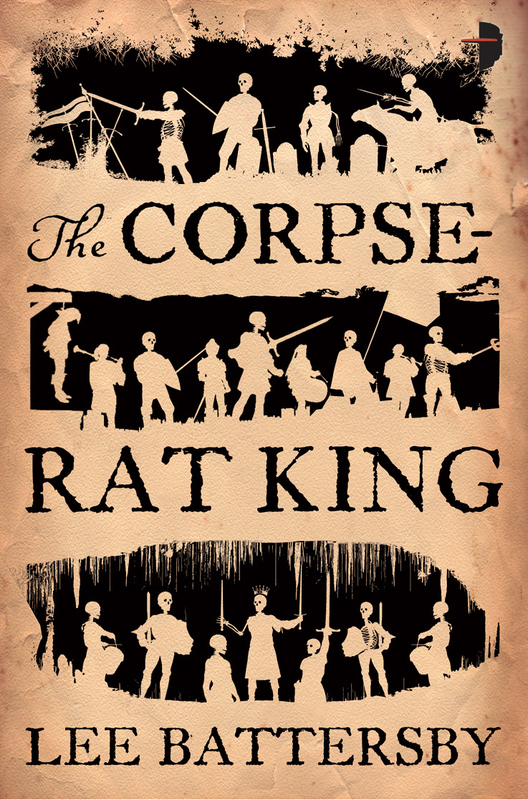 An intriguing mix of humor, madcap characters, and stylish prose, The Corpse-Rat King promises to be just what I’m looking for. Mom, I owe you. Again. 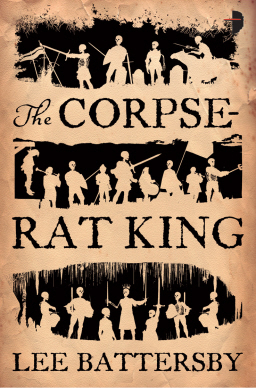 The Corpse-Rat King was published by Angry Robot on August 28, 2012. It is 411 pages in paperback, priced at $7.99 ($6.99 for the digital edition.) The sequel, The Marching Dead, appeared in March. I’ve had my eye on that one — may be time to pull the trigger (well, hit the BUY button, that is). Glad to hear it, Joe. I forgot to mention how much I liked the cover. It’s what first drew me to the book. There are plenty of little details in it that draw the eye… and skeletal warriors never hurt.